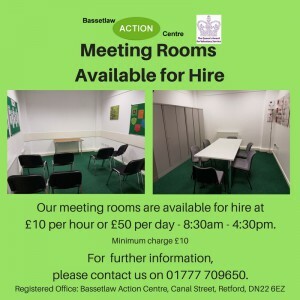 Bassetlaw Action Centre is a community resource agency offering help and support to individuals and organisations throughout Bassetlaw; promoting the independence of older and vulnerable people and supporting individuals with long term conditions. For more information on Staying Well please click here. Our opening hours are: 9:00am – 1:00pm Monday to Friday. Answer service is available outside of these hours. There are a range of local initiatives available to help reduce the level of deaths and morbidity in Bassetlaw that are due to vulnerable people living in cold housing. These initiatives are targeted at those who are considered higher at risk: People aged 60 and over, on a low income (so can’t afford heating), have a long term condition or are disabled. For more information and details on how to refer to these services please click here. Share your views on purchasing over the counter medicines for minor conditions. This will enable the NHS to review how they spend money in the future, ensuring everyone can get the prescription medicines they need, when they need them. The survey should take around 10 minutes to complete and your input is greatly appreciated. Please click here to complete the survey, thank you. 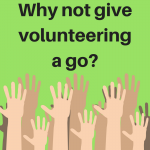 Bassetlaw Action Centre has a range of volunteering opportunities available across Bassetlaw for drivers, befrienders, administrators and Staying Well tutors. Please contact us on 01777 709650, email enquiries@actioncentre.org.uk or click here for more information. 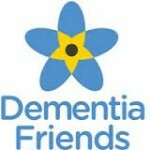 We are proud to say that we are a Dementia Friendly organisation. 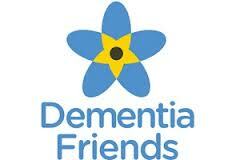 Our organisation has signed the Bassetlaw Dementia Pledge and all of our staff have become Dementia Friends. People with dementia sometimes need a helping hand to go about their daily lives and feel included in their local community. Dementia Friends is giving people an understanding of dementia and the small things they can do that can make a difference to people living with dementia – from helping someone find the right bus to spreading the word about dementia. If you would like to become a Dementia friend please contact Jayne Bullock who is our Dementia Friends Champion for more information. Tel: 01777 709650. 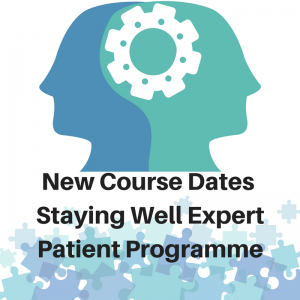 Find out more about this six week course for people with long term health conditions by clicking here. Places are free but must be booked in advance. 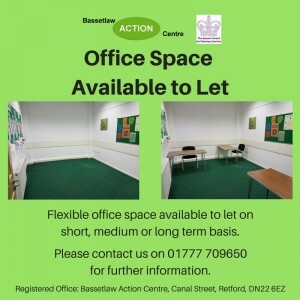 Please call Bassetlaw Action Centre on 01777 709650 or email enquiries@actioncentre.org.uk to secure your place or for more information.